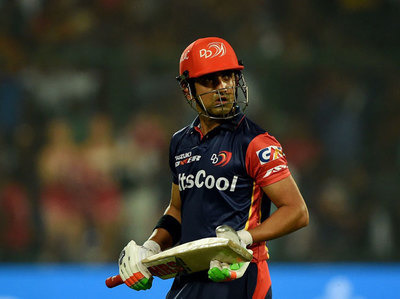 Delhi Capitals Vs Kolkata Knight Riders Dream11, DC Vs KKR Dream11 Probable Playing XI, Indian Premier League 2019 preview. 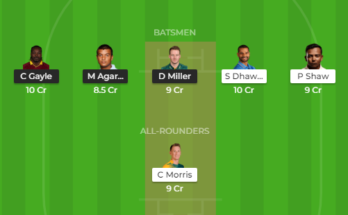 Welcome to Delhi Capitals Vs Kolkata Knight Riders Dream11, DC Vs KKR Dream11 Probable Playing XI, Indian Premier League 2019 preview. 30 March 2019, 8:00Pm IST. 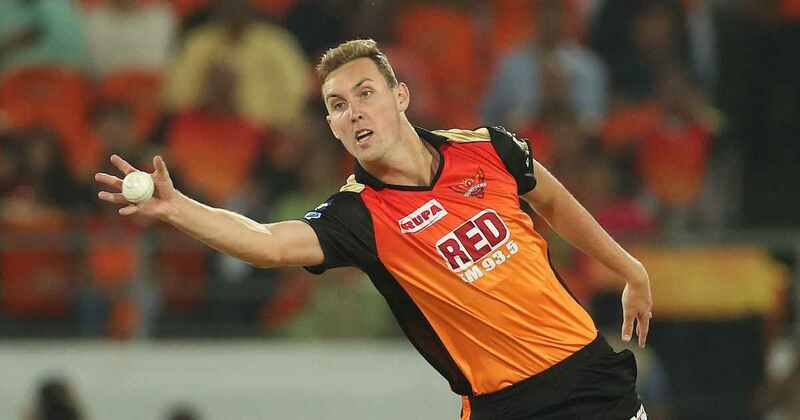 Chris Morris is now available and should replace Keemo Paul in the playing XI. 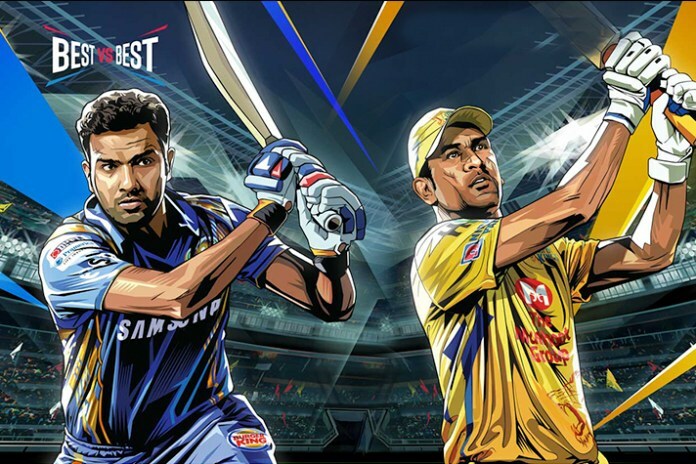 Earlier, Delhi Capitals lost the match against CSK by 6 wickets. Shikhar Dhawan (51) scored a half-century. Amit Mishra took 2 wickets at the economy of 8.75. KKR have won both of their matches and are highly likely to go with the winning combination unchanged. Kolkata Knight Riders defeated KXIP by 28 runs at Eden Gardens. Robin Uthappa (67), Nitish Rana (63) and Andre Russell (48) were the lead scorers. 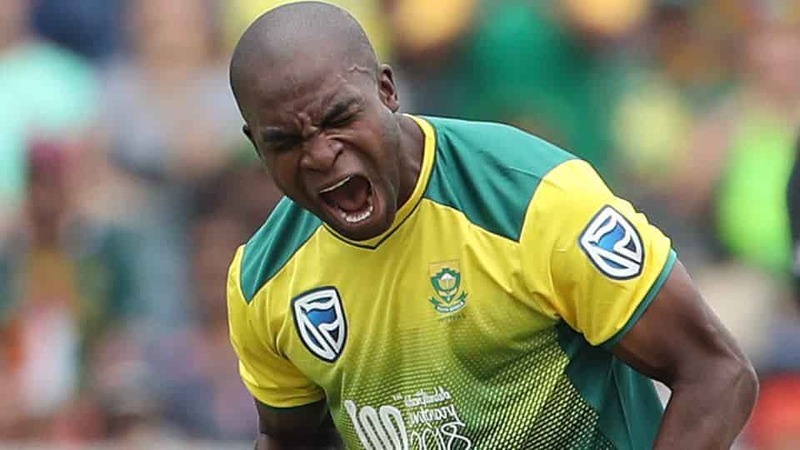 Andre Russell also took 2 wickets in the match.